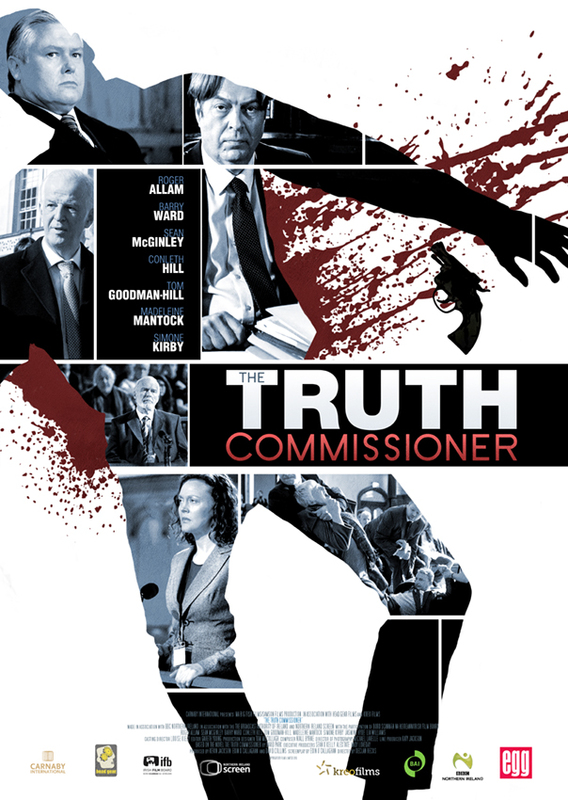 Ahead of its opening on February 26th, the first trailer has landed for The Truth Commissioner directed by Declan Recks (Eden). Filmed on location in Belfast, Derry and Dublin, the film is adapted from David Park’s award winning novel of the same name and looks behind the rhetoric surrounding the Northern Ireland peace process. Set in a post-troubles Northern Ireland, The Truth Commissioner follows the fictional story of Henry Stanfield (Roger Allam, V for Vendetta), a career diplomat who has just been appointed as Truth Commissioner to Northern Ireland. Co-starring Barry Ward (Jimmy’s Hall), Sean McGinley (The General), Conleth Hill (‘Game of Thrones’), Ian McElhinney (‘Game of Thrones’) and Tom Goodman Hill (The Imitation Game), the story revolves around the lives of three men who are directly or indirectly involved in the disappearance, 20 years earlier, of 15-year-old Connor Roche. Though Stanfield starts bravely, he quickly uncovers some bloody and inconvenient truths about those now running the country; truths which none of those in power are prepared to have revealed. Everyone claims to want the truth, but what is it going to cost, and who is going to pay for it? The film was produced by David Collins for Samson Films, and Eoin O’Callaghan and Kevin Jackson for Big Fish Films with funding from Northern Ireland Screen, the Irish Film Board, BBC Northern Ireland and the Broadcasting Authority of Ireland.